UPDATE: "WE lost our best one," Cole Miller's father Steven said of the 18 year-old killed last year. Mr Miller addressed media outside Brisbane Supreme Court on Friday after his son's killer was jailed for unlawful striking causing death. 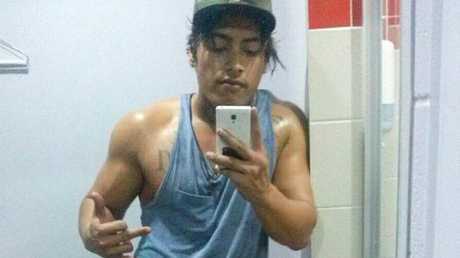 Armstrong Renata, 23, was sentenced to seven years jail and will be eligible for parole in about August 2021. Steven Miller, the father of 18-year-old Cole Miller, with Cole’s uncle Michael and aunt Allison Miller, speaks to the media in the days shortly after the tragic death of his son. "We watched justice serve its course today," Mr Miller said. Asked what he thought about Renata reading an apology letter in court, Mr Miller said: "I think if I was him, I would've apologised too." He said the sentence handed down on Friday was "prepared professionally". He said his heart went out to all victims of violence. EARLIER: AS he sentenced a one-punch killer to seven years behind bars, a justice has said Cole Miller's family face a life sentence themselves. Justice Helen Bowskill told Armstrong Renata he will have to serve 80% of that sentence. The 23 year-old fatally coward-punched Mr Miller, a Sunshine Coast 18 year-old, in January last year. "Your conduct on that night was cowardly, gratuitous and unprovoked," the judge told Renata at his sentencing on Friday. In June, Renata pleaded guilty to unlawful striking causing death. "There is no escaping that this is an incredibly serious offence," the judge said. Renata faced the possibility of life imprisonment, or might have had to serve 80% or 15 years of any jail sentence. Because Renata has been in custody for some 21 months, he will be eligible for parole in August 2021. EARLIER: COLE Miller's mum Mary-Leigh says her "heart shattered into a million pieces" when her teenage son died in a one-punch attack. 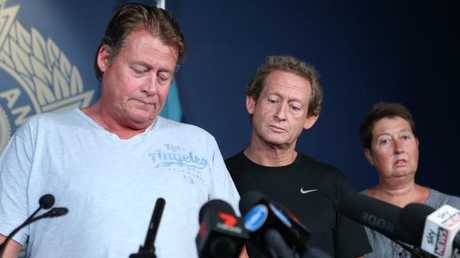 Cole's father Steven told Brisbane Supreme Court Cole's life and death "has touched so many people". "This a statement that no parent ever wants to provide," he said. Renata put his head in his hands as Mr Miller began reading. "I pray that my children can move on and survive." Mr Miller said Cole's friends and family still felt the repercussions of Cole's shocking, unnecessary death. "Their shock, their disbelief, and their sadness was so hard to watch. It has been a long 20 months since then." "I must keep going forward and lead the way for my children," he added on Friday morning. Cole's friend Nick Pace said: "I'm still being kept up at night thinking about the incident." Renata's barrister Angus Edward said: "Nothing I submit now can take away from the tragedy and loss." He said Renata had shown "genuine remorse" and entered an early guilty plea. "He was intending to go and hand himself in to police." He said Renata had a relatively minor criminal history. Mr Edwards said Renata spent six months in high security custody because he was wrongly accused of punching jail guards. "That wasn't true. My client didn't do it … but as a result of that wrong charge, he ended up in the maximum security unit." Renata, born in New Zealand, moved to Australia in 2008. He had a son aged five who lived with his former partner. THE young man who killed Cole Miller says he doesn't believe he will ever forgive himself. "I can't imagine the pain and trauma I've caused this family," Renata told Brisbane Supreme Court. He said he wished he could turn back time, but could not. "I don't think I could ever forgive myself." He apologised for his actions and those of his friend Daniel Maxwell on January 3 last year. Maxwell provoked a fight before Renata coward-punched Mr Miller, who was 18. 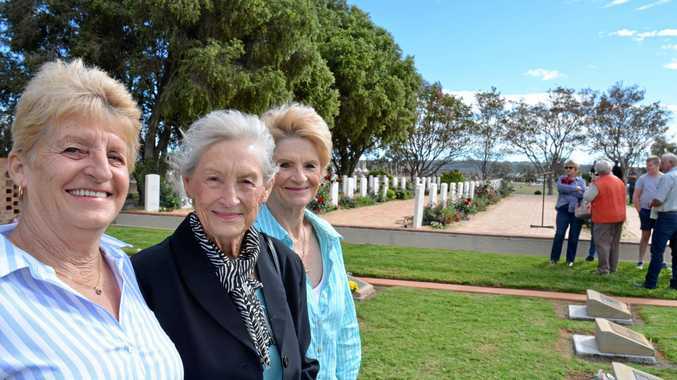 "We had no right to do what we did and I'm sorry," Renata said. "I owe this family a debt I can never repay," Renata said to Mr Miller's family present in the court. Prosecutor David Meredith said Renata's jail sentence should be about nine years. But defence barrister Angus Edwards told Justice Helen Bowskill seven or eight years was a more realistic starting point. 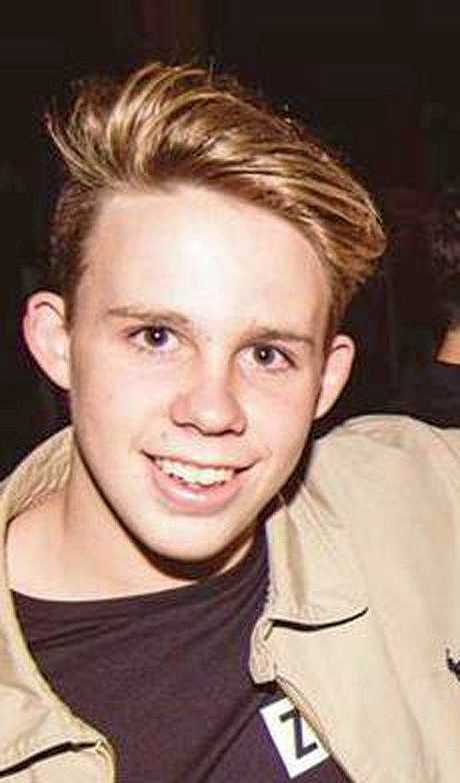 SUNSHINE Coast teen Cole Miller "would not have seen the attack coming" before the "unsurvivable" blow that took his life. Crown prosecutor David Meredith also told Brisbane Supreme Court the teen's killers "left as though nothing had occurred". Armstrong Renata, 23, pleaded guilty in August to unlawful striking causing death and his sentencing for killing the water polo player and surf lifesaver began this morning. Mr Miller, 18, died after being struck on January 3 last year while walking through Fortitude Valley early that Sunday morning. Mr Meredith told the court the blow, which caused Mr Miller to fall on his head to the ground, was "unsurvivable". The court heard Renata initially claimed he struck Mr Miller because he believed the teenager was about to hit his friend Daniel Maxwell. But Renata also admitted Mr Miller "had his hands at his sides" when he struck him, Mr Meredith said. Neither Maxwell nor anyone provided evidence Mr Miller was "shaping up" to hit someone. The court heard Maxwell was celebrating his 21st birthday and spent the night provoking fights, including the one with Mr Miller near Chinatown Mall. Renata moved behind Mr Miller and punched him on the side of the head. "Miller had done nothing to Renata … and didn't know he was there, it would seem," Mr Meredith said. He said Mr Miller's friend Nick Pace described his mate as seeming knocked out and tried to revive him. Maxwell and Renata "left as though nothing had occurred," the prosecutor said. But two of their friends stayed to help. Mr Miller suffered brain trauma after Renata blindsided him. "Reprehensible though Maxwell's actions were that night" he challenged people while facing them, not striking them from behind, Mr Meredith said. Justice Helen Bowskill was told Renata had a previous conviction for assault occasioning bodily harm but no conviction was recorded and he was fined. Mr Miller was taken to Royal Brisbane Hospital and his life support was turned off on January 5, Mr Meredith said. 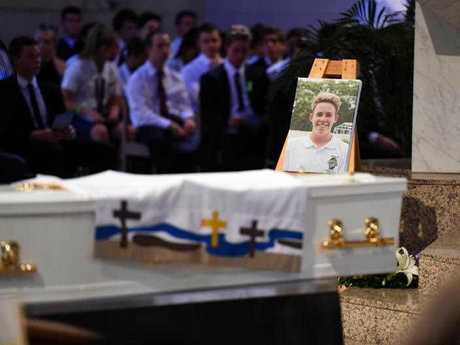 Hundreds of people gathered at St Stephen's Cathedral in Brisbane's CBD for Mr Miller's funeral, and a paddle out at Mooloolaba Surf Life Saving Club was also held to commemorate his life. Renata's barrister Angus Edwards is yet to address the court. Renata, a New Zealander, is to be sentenced under new Queensland laws designed to combat alcohol-fuelled violence. The courts previously heard Renata could face life behind bars, or might have to serve 80% or 15 years of any jail sentence handed to him. Foreign-born criminals sentenced to more than a year in jail face deportation under Australia's Migration Act. Courts have already dealt with Maxwell. What happened around the Chinatown mall that night "was appalling on every level," Justice Ann Lyons said at Maxwell's sentencing in August. 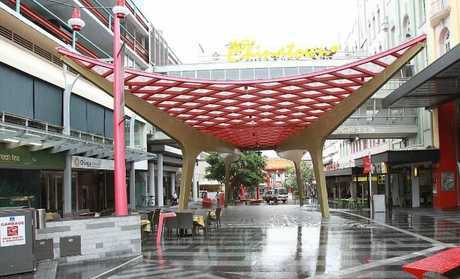 But Maxwell, also a New Zealander, was released after pleading guilty to affray and assault.